Mob Wives star Renee Graziano has had a big impact on Celebrity Big Brother this year, ever since she wore THAT dress at the live launch. 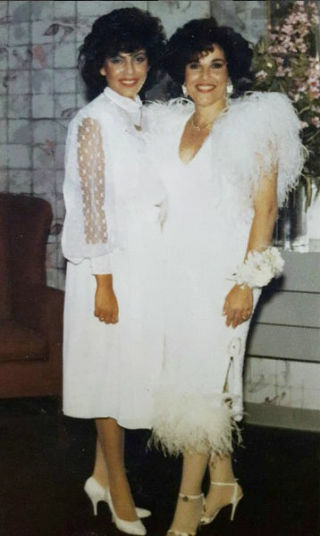 Amazing throwback photos of the housemate have been revealed, and she looks VERY different to how she does now. 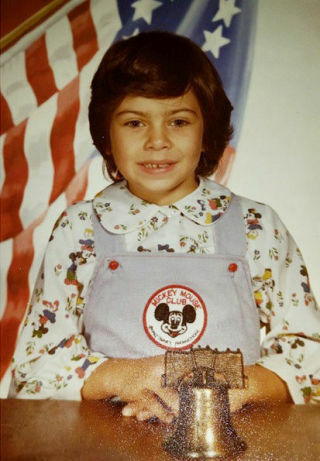 Awwww… This is how she looked in kindergarten. Here she is looking stylish at 18. This throwback pic sees her pose with her mother. 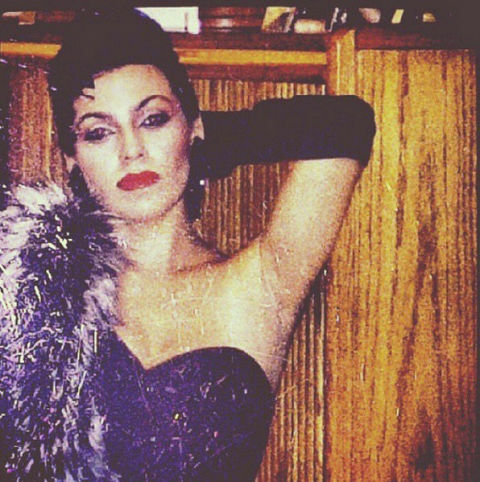 And this is the Mob Wife posing with a friend aged 25. Renee fans were ecstatic to hear that she’d saved herself from this week’s live eviction yesterday (August 11), swapping places with Chloe Khan.